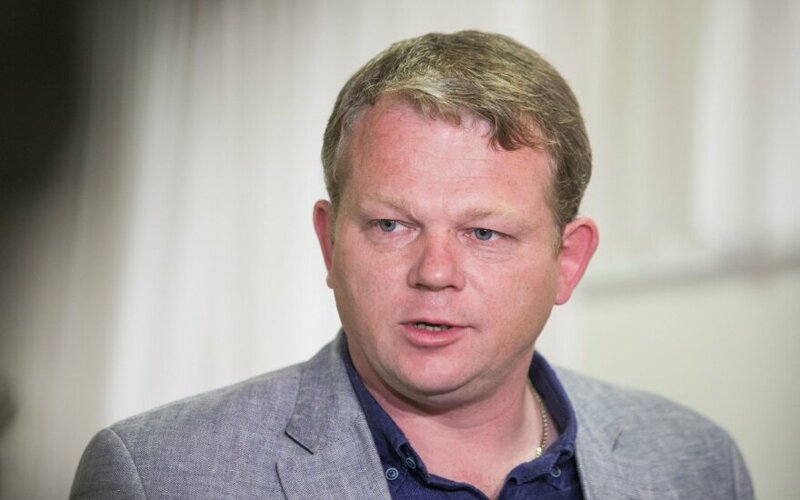 Thirteen of the 19 members of the political group of the Social Democratic Party do not want to leave the ruling coalition with the Lithuanian Farmers and Greens Union, says Andrius Palionis, the leader of the political group. 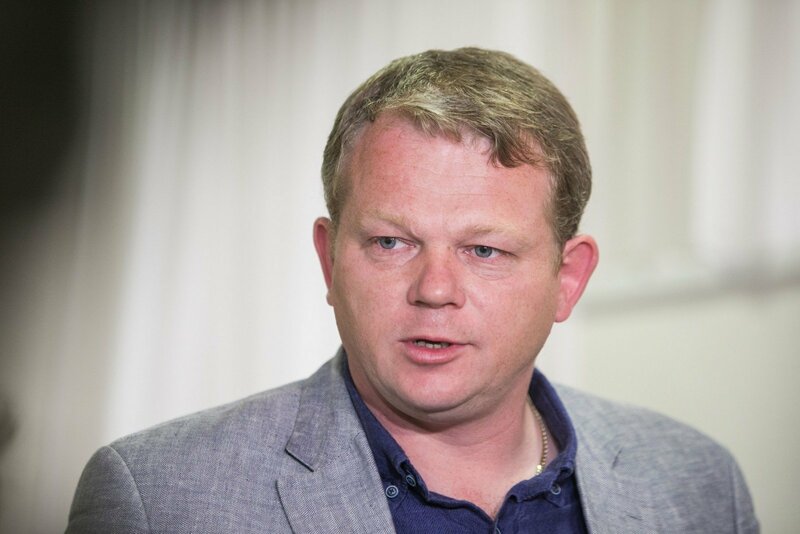 He told delfi.lt news portal that three of the remaining six MPs think that withdrawing from the ruling coalition is a necessary step, while another three think serious argumentation is needed for the move. Palionis said he had interviewed the members of the political group by telephone on Thursday. Branches of the Social Democratic Party are currently deciding whether the party should discontinue membership in the ruling coalition, they should send in their answers by September. The final decision on withdrawal should be made by the party's council. The fate of the coalition – another struggle between G. Paluckas and M. Sinkevičius?